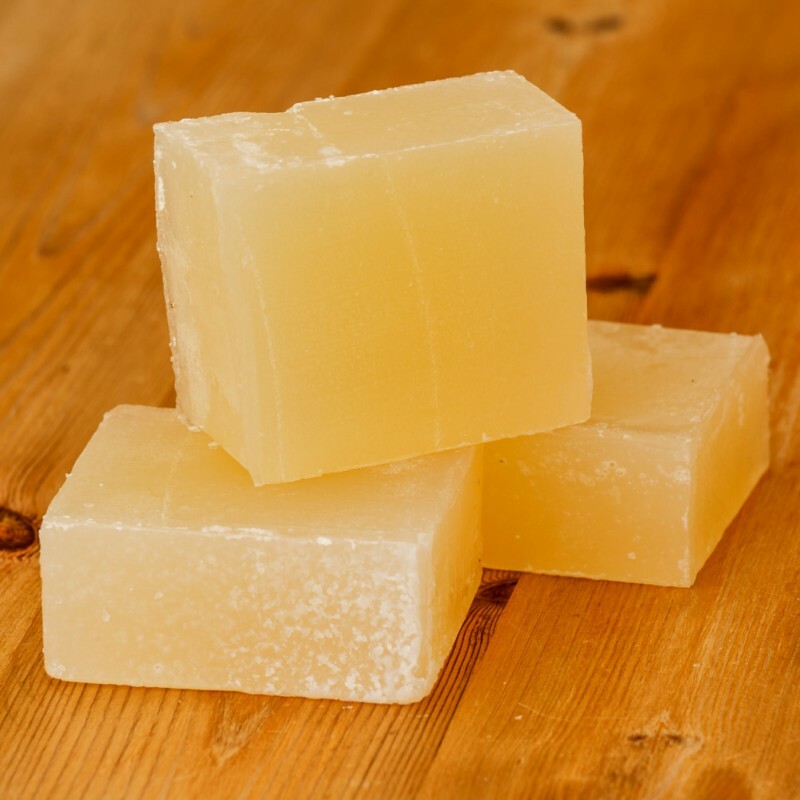 A traditional cold pressed soap from the Caurnie Soaperie. Gentle, Moisturising, with a beautiful aroma. Can also be used as a shaving soap. This is the Unique soap made in the Scottish Caurnie Soaperie operated by the same family since the 1920’s. It is the same soap sold at Farmers markets in Scotland. This is a vegan cold pressed soap which retains the natural glycerine, not made with melt and pour method but uses the herbal tincture double saponification method.